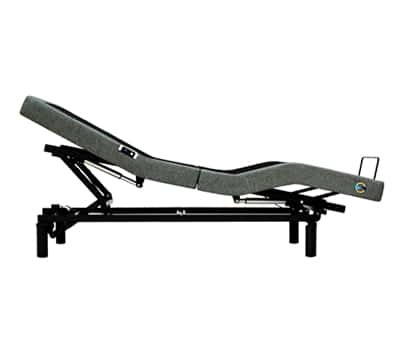 The Mica pairs a full range of adjustable positions with upscale fabric and finishes that enhance your room design. 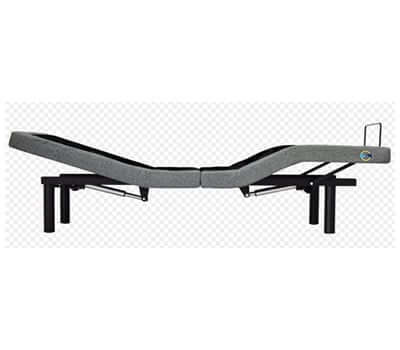 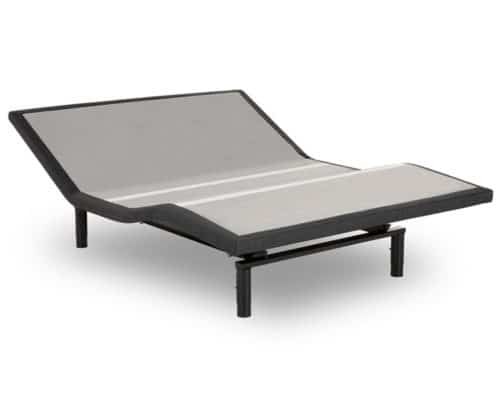 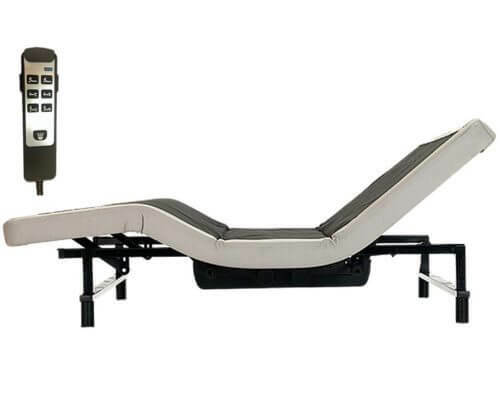 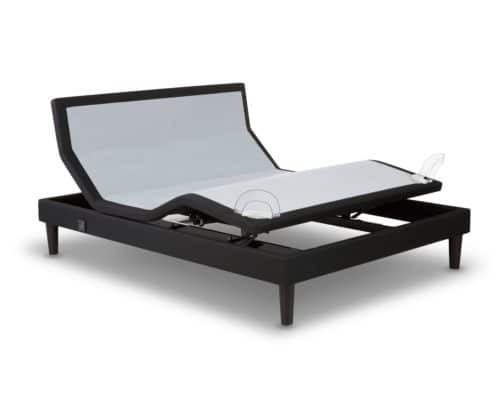 This bed readily fits into most standard bedroom sets and the split design makes for easier transportation. 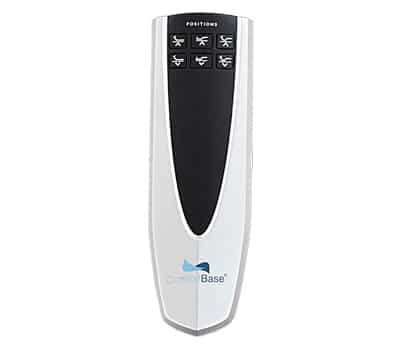 Includes a backlit wireless remote.